and in the bars of our hotels, located in the Bay of Roses and overlooking the Medes Islands. Enjoy the new Spa Mediterraneo facilities and ask about our treatments and massages. Discover the promotions, packs and special discounts we offer for stays in our hotels. 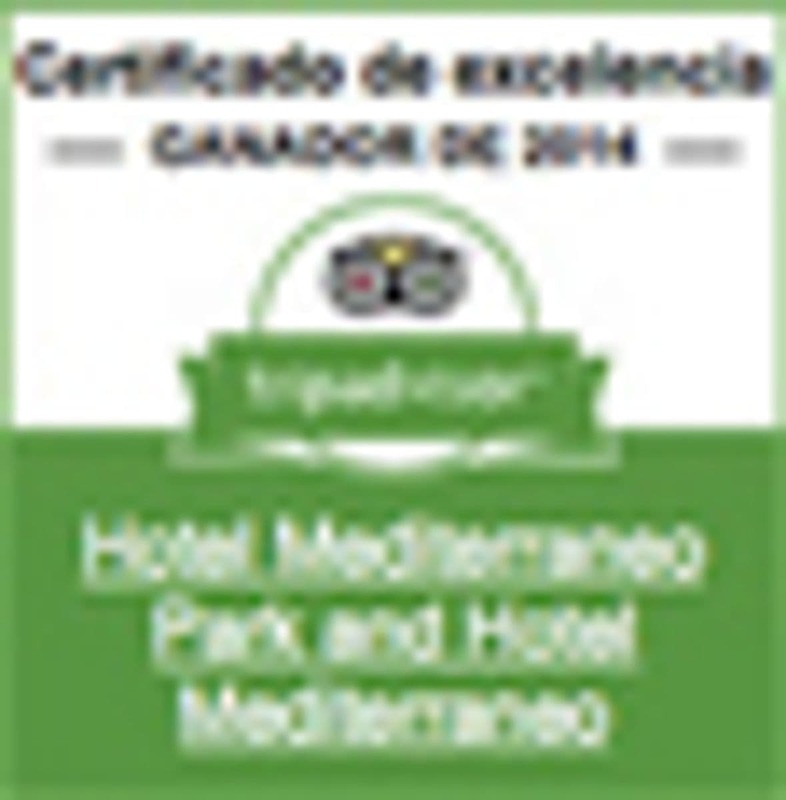 Do you want to see what the facilities at Mediterráneo Hotels are like? Here you can see all our videos, recorded even with drone.